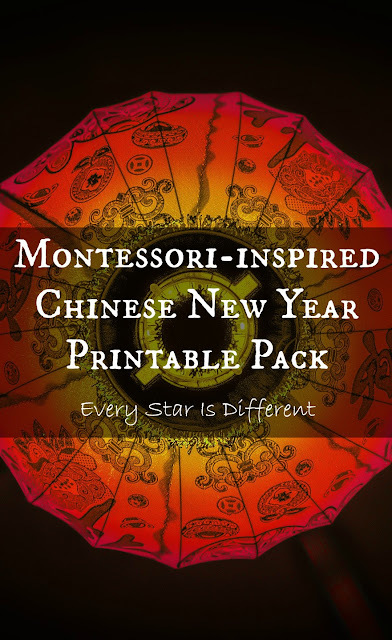 It's that time of year again when everyone is looking for fabulous Chinese New Year activities for their Montessori shelves in their classroom. 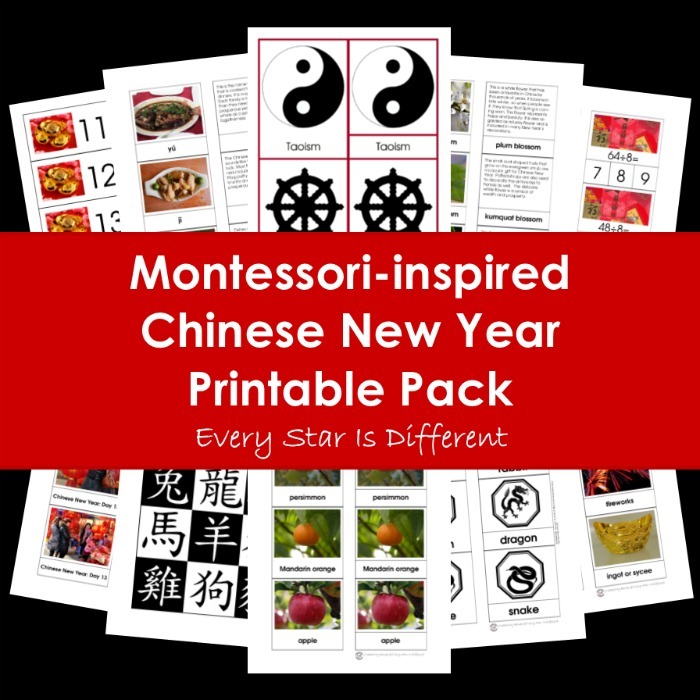 Let me introduce you to the NEW Montessori-inspired Chinse New Year Printable Pack! This 92 page resource is full of amazing Chinese New Year themed printables that can be used year after year, no matter what Chinese Zodiac animal is being emphasized. Like other Montessori-inspired Holiday themed printable packs, this goes beyond the basics of the holiday and dives into the culture that surrounds it. And it's designed for children in Montessori preschool and elementary classrooms. Depending on where you child is at, this printable pack could provide you with years of activities. 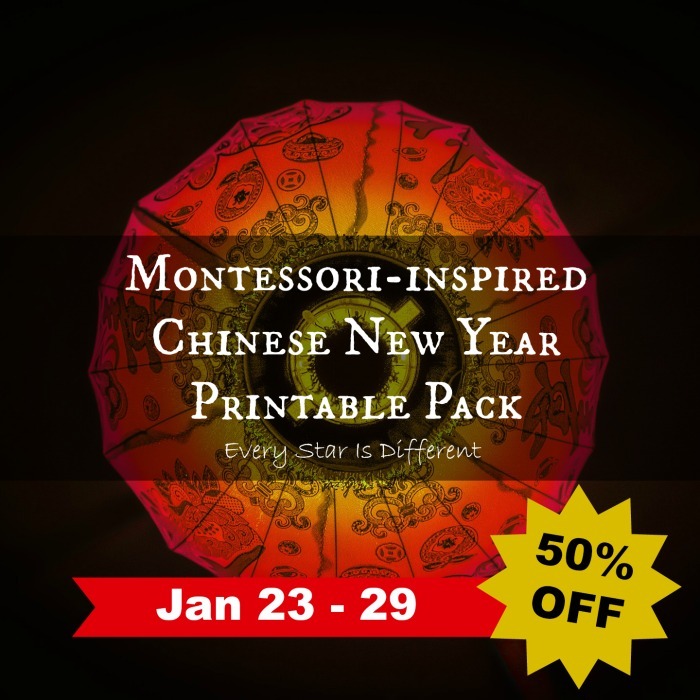 How do you purchase the Montessori-inspired Chinese New Year Printable Pack? 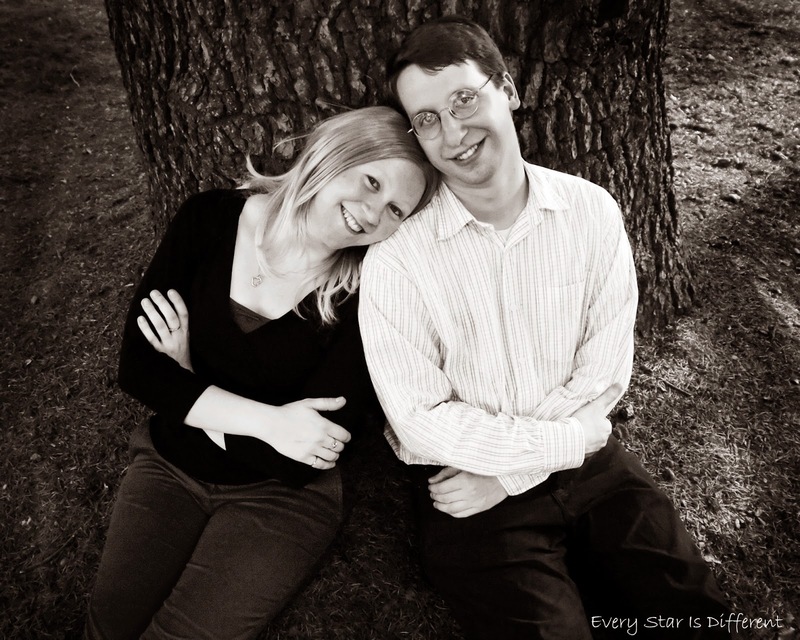 To purchase your digital file (PDF copy), click the "Add to Cart" button below. 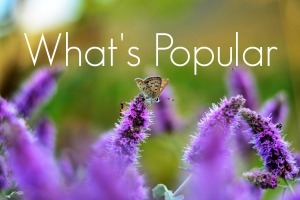 The file can be read on any computer or mobile device, and can be printed at any time. To access printables, click on the links within the digital file, find the pages you need, print them, and prepare for activities. EU readers must purchase through Teachers Pay Teachers.